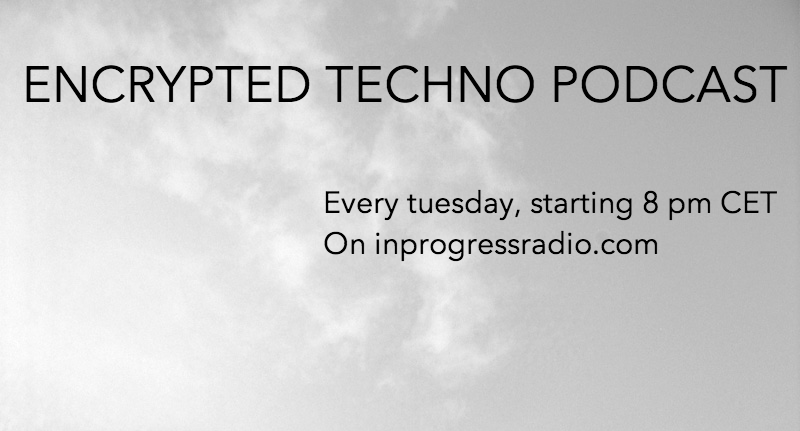 2 hours of techno, every tuesday, starting at 8:00 PM CET. 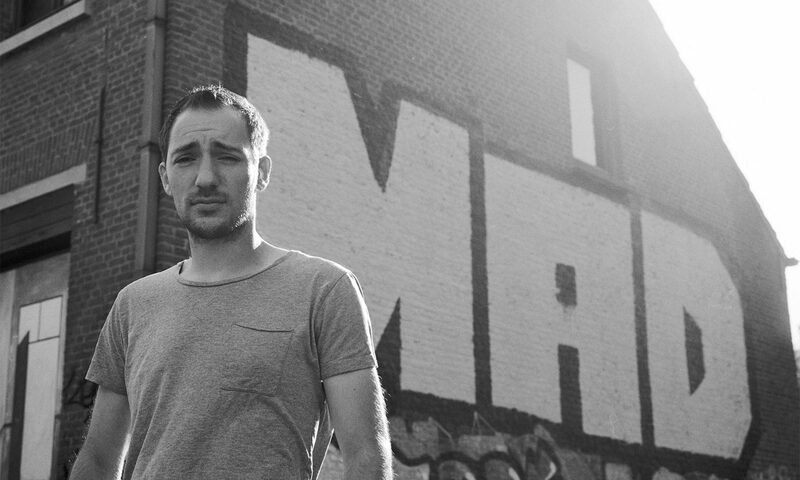 With tonight a 2 hour techno set by one of your hosts, Telic! Stay informed! Check out our different pages!